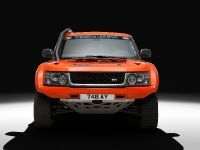 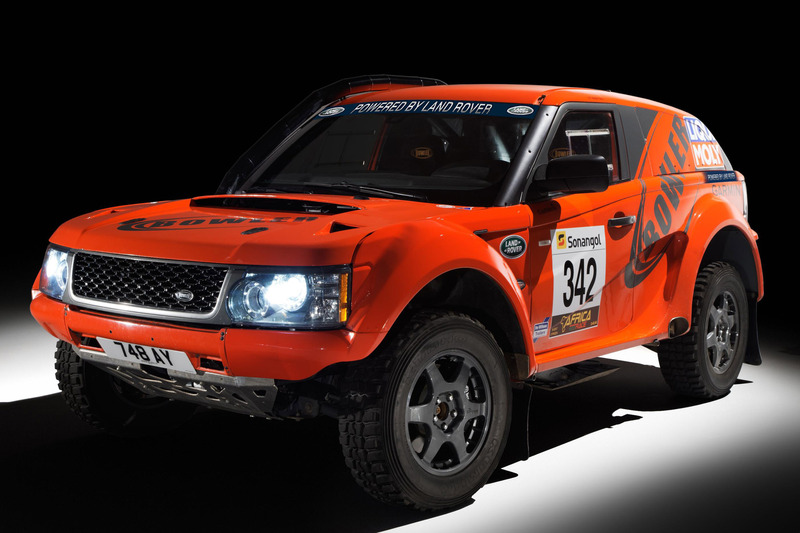 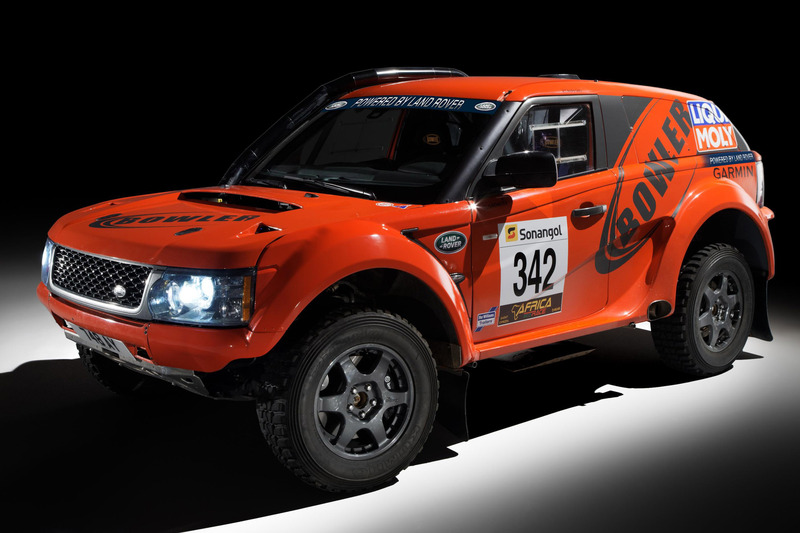 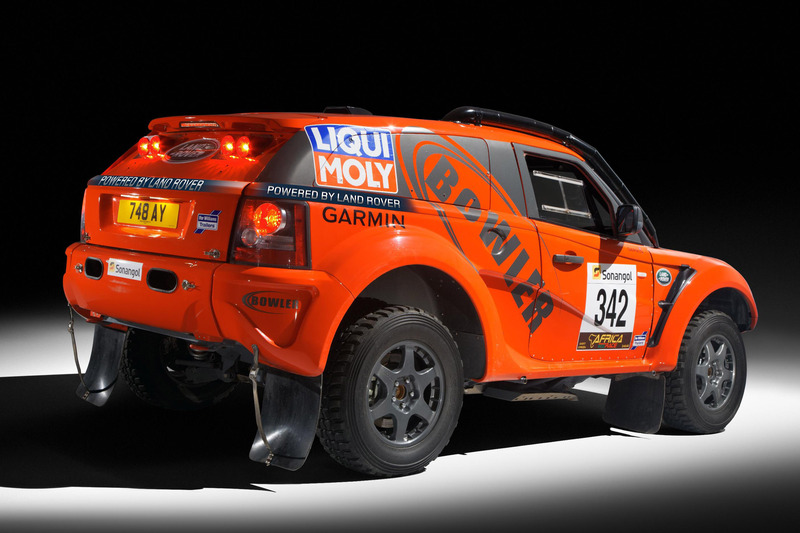 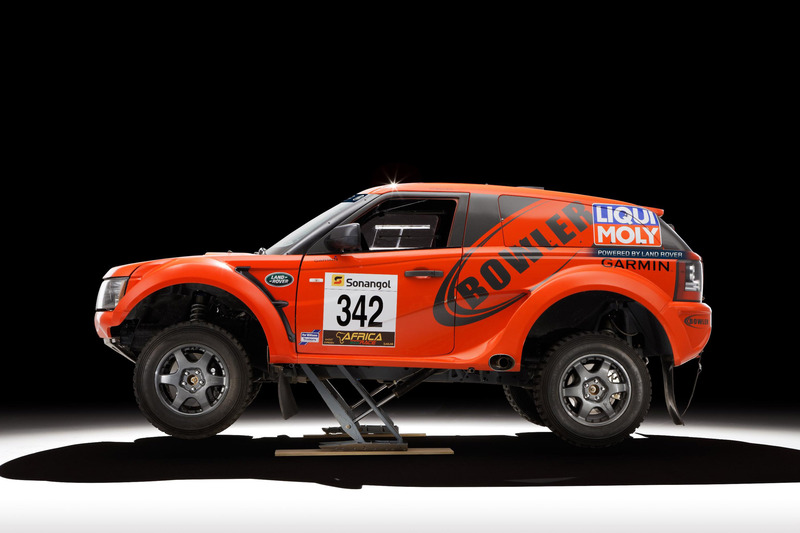 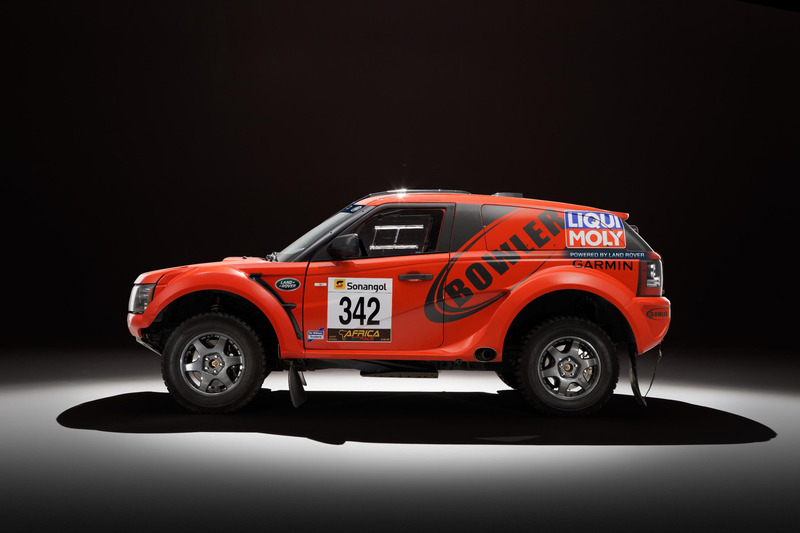 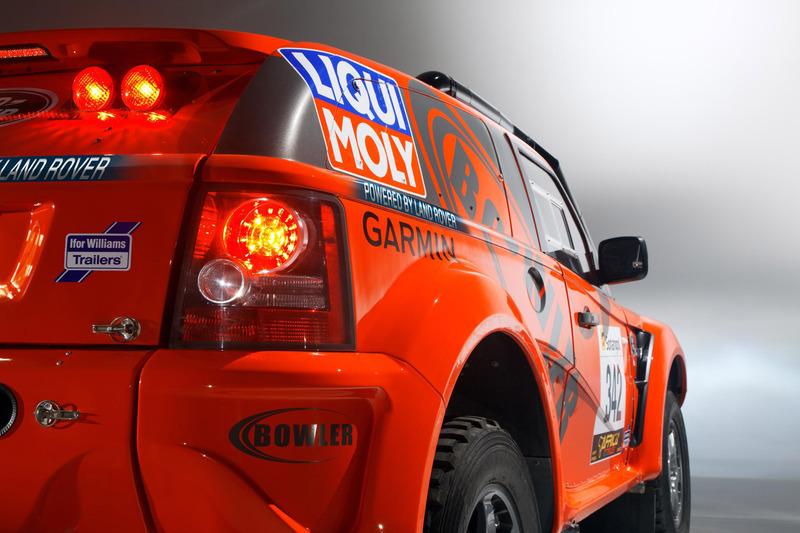 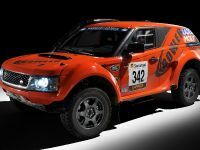 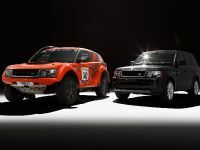 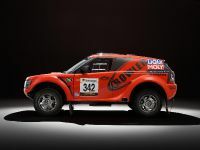 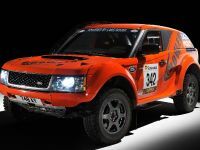 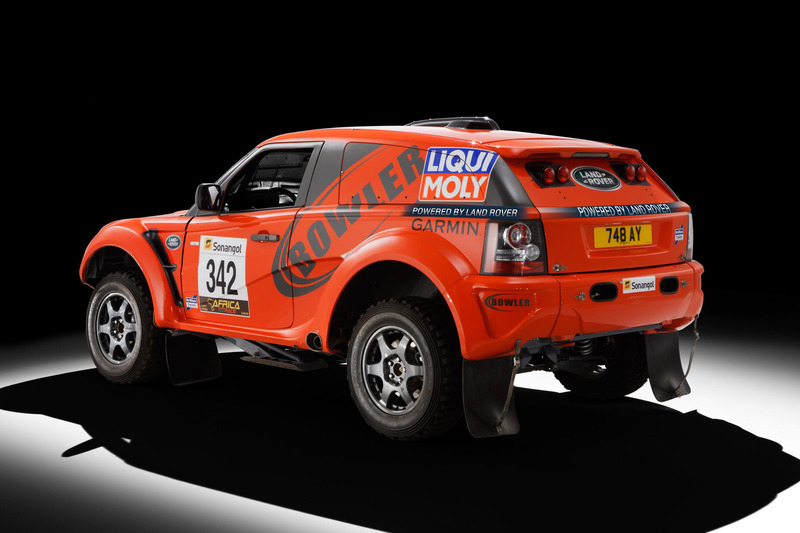 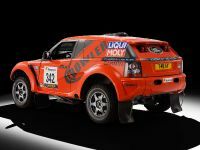 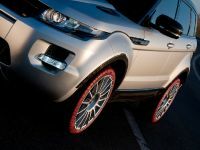 Bowler EXR rally car and EXR S road car are a result of the work of collaboration between Bowler and Land Rover. 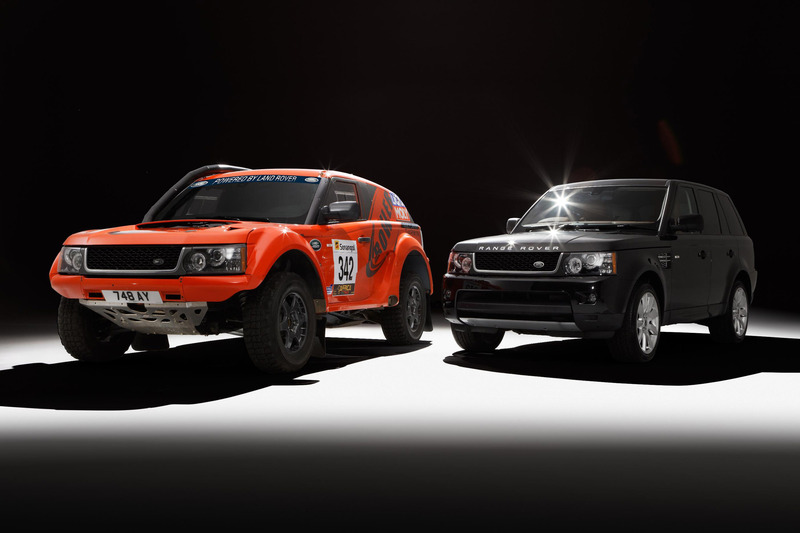 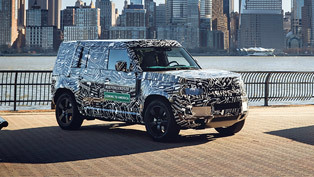 Both vehicles will proudly sport ‘Powered by Land Rover' branding. 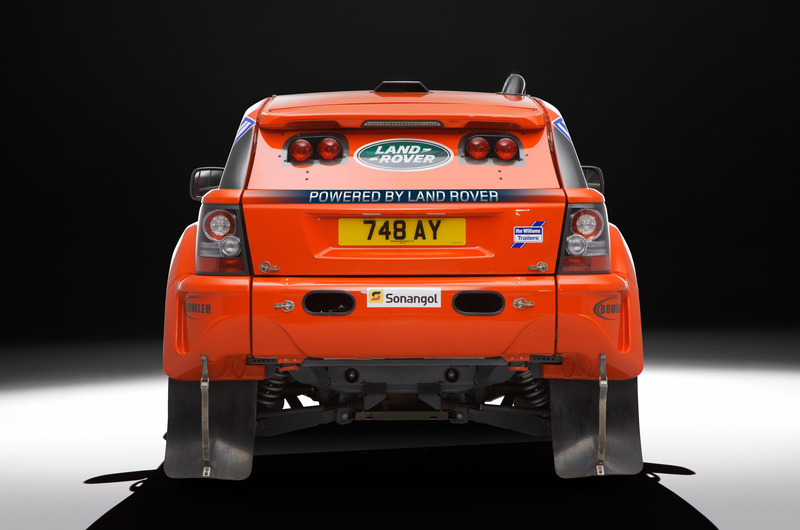 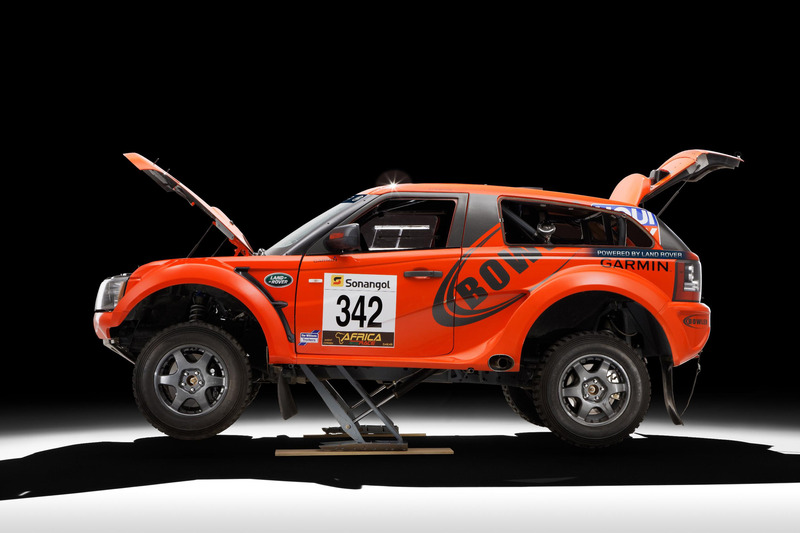 Furthermore, they demonstrate great engineering and rally design. 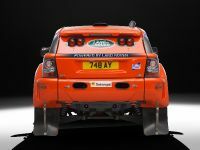 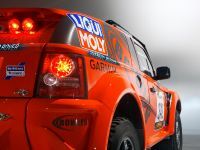 The partnership will put attention on the Bowler EXR rally car, but engineering, development and parts supply will be shared with the new Bowler EXR S. The latter is the first ‘all terrain supercar' designed to satisfy customer's demand for the ultimate road-going rally car. 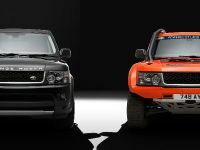 In particular, both the EXR and EXR S models use a modified version of the Range Rover Sport chassis. 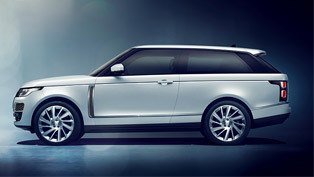 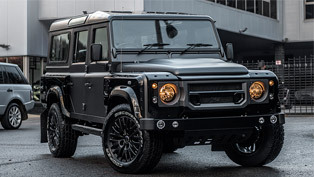 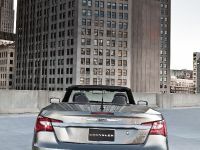 What they also share is the modified versions of the 5.0-litre V8 engine also utilized in Range Rover models. 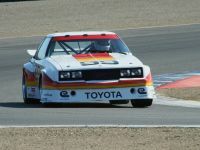 The difference here is that the EXR uses a FIA-restricted naturally-aspirated 5.0-litre V8 engine. 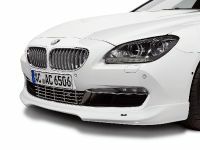 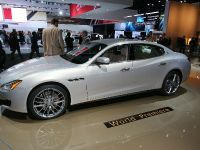 This one is restricted to 300 hp (221 kW) maximum power and 582 Nm (428 lb-ft) maximum torque. 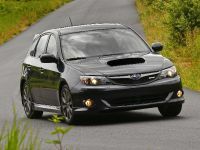 The EXR is fitted with a six-speed manual gearbox and Ricardo front, centre and rear differentials. 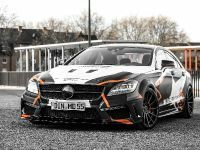 On the other hand the EXR S uses a 550 hp (405 kW) modification of the supercharged 5.0-litre V8. 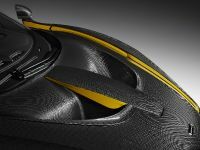 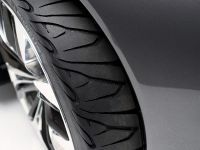 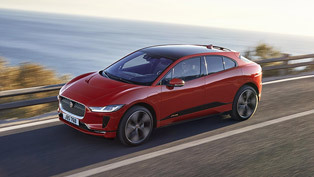 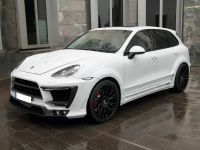 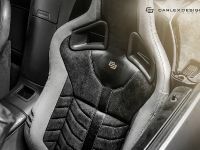 With such power and torque of 702 Nm (518 lb-ft) the car accelerates from 0 to 60 mph in just 4.2 seconds and has a limited top speed of 155 mph. 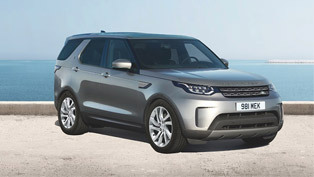 The EXR S engine is mated to the six-speed ZF automatic transmission and E-diff from the Range Rover Sport 5.0-litre V8 Supercharged. 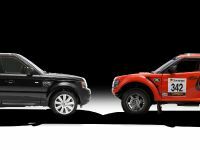 Bowler will have a large presence at the Goodwood Festival of Speed happening very soon: from 28th of June till 1st of July. 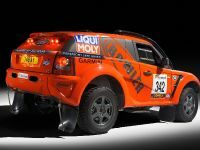 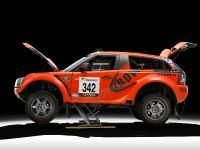 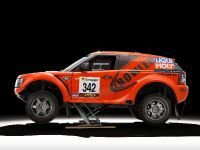 There it will showcase and run five rally cars on the Activity Field, and where the preview of EXR S will happen.